Welcome to Chatham Park, a special place that brings together all the elements of life. Here, nature and commerce, art and recreation, homes and schools will thrive on more than 7,000 acres. Here, boutique shops and artisanal restaurants will be only a short walk from home. And with a growing corporate business park, you can commute to work by bike or trail. 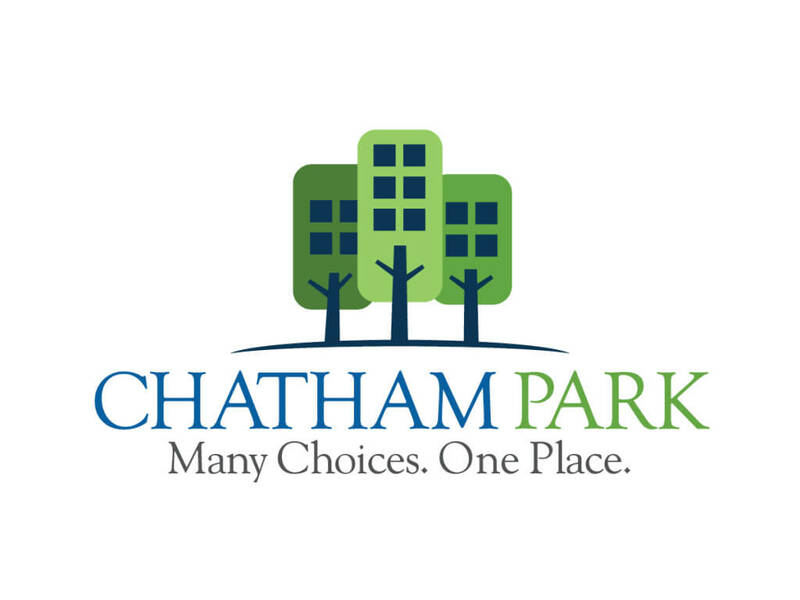 Chatham Park will provide life-affirming choices for building a career and raising a family. Explore the opportunities. This may be where you belong!